Bring your friends, family & colleagues together to start the festive season in true Chelsea style. With a delicious Christmas menu on offer all throughout December, DJ Will hosting the party nights, Gin Lunches, and even your own private Winter Wonderland – we have something on offer to make your Christmas extra special! 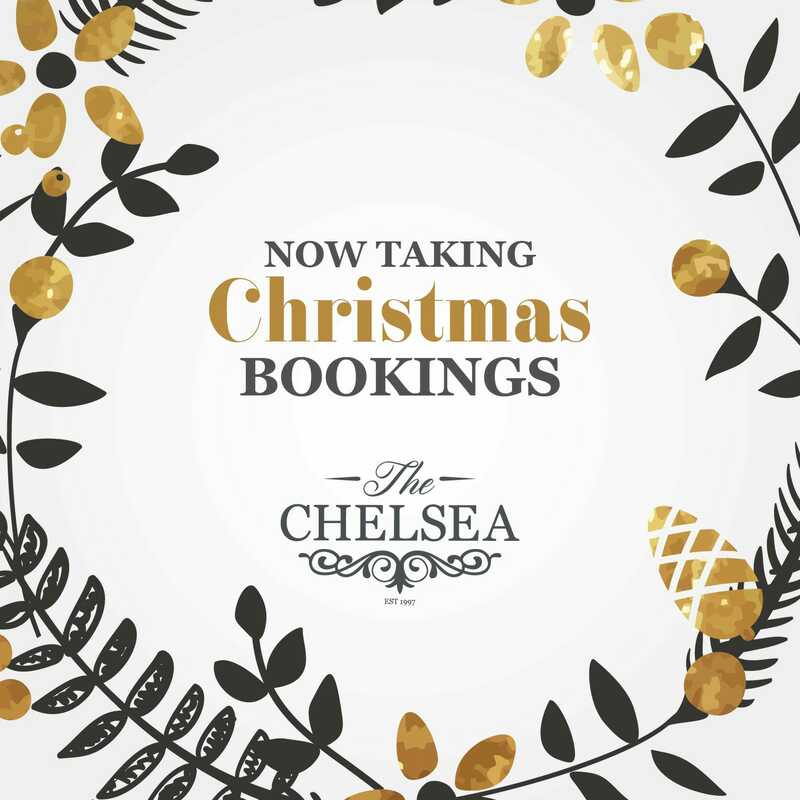 Download our brochure below for everything you need to know about your Christmas celebrations at The Chelsea. Enquire Below – We Will Get Right Back To You!